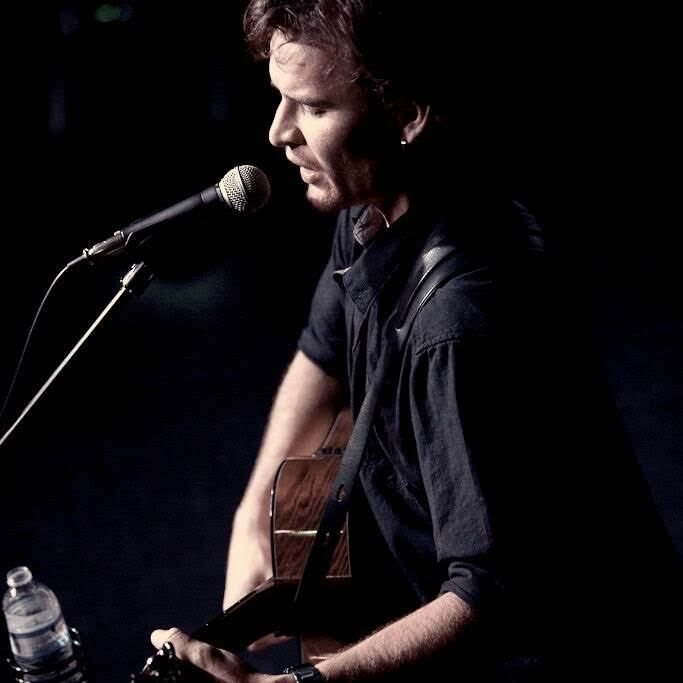 Every Sunday from 4:30-8:30pm, Vinos on Las Olas features local musician, Bobby Weidman playing live from our quaint, European-style courtyard. Sometimes Bobby is riffing by himself. Often times he brings in some other players for a fun Sunday jam session of musical talent! Come enjoy some light eats and fine wine or stellar craft beer, while being entertained with live music!